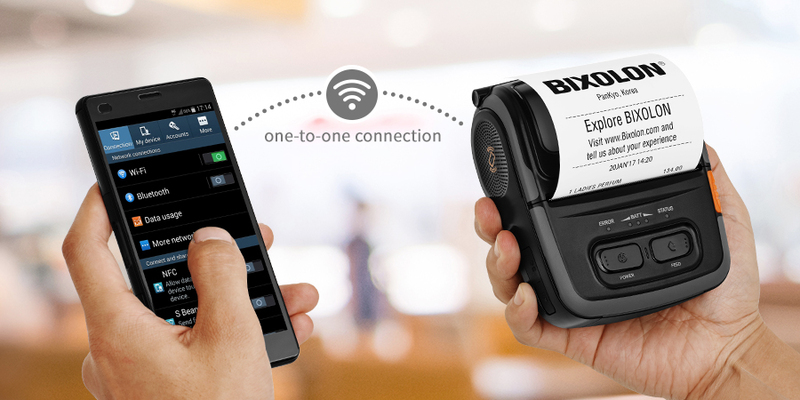 BIXOLON Co., Ltd, a leading global Mobile, Label and POS Printer manufacturer today announced the launch of the NEW SRP-383, the POS industry's first 3-inch thermal receipt printer supporting 300dpi print resolution. Ideal for retailers and countries using double-byte fonts due to its durable and premium features. The robust SRP-383 provides the high-quality readability of sophisticated fonts with printing speeds of up to 200 mm/sec at 300dpi print resolution. Supporting barcode printing up to 67% longer than 180dpi and up to 48% longer than 203dpi. The SRP-383 has USB V2.0 connectivity as standard with the option of Ethernet, Serial, Dual Serial, Powered USB, Bluetooth and WLAN. With additional Apple MFi certification, the SRP-383 is suitable for a wide range of functions from multi-platform POS systems to digital payment applications. 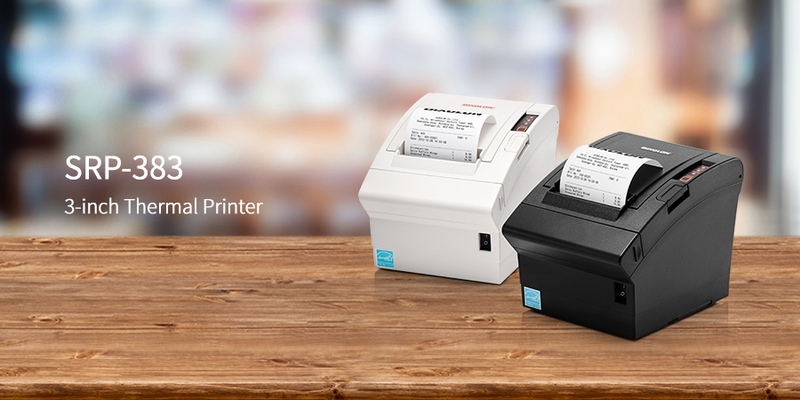 Enhancing business continuity with new functionality, the SRP-383 features Auto Receipt Resize™ technology paper saving solution function resizing media content from 4-inch to 3-inch or from 3-inch to 2-inch. 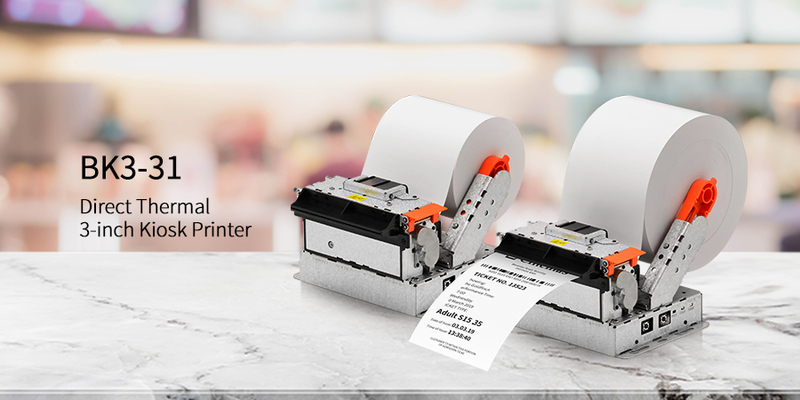 Also, the new utility, TTF Font downloader™ easily stores True Type Fonts in the thermal printer. With this software, IT managers can change the receipt’s font style while reducing time and cost required for developing each font. In addition, low maintenance functions comprising of Anywhere Anyfont™ (Unicode) which removes the need to write multiple code pages for every language. The SRP-383 is available for pre-order for the BIXOLON Head Office sales region. The product will then be available to pre-order from BIXOLON Europe and BIXOLON America’s sales regions from April 2019. For more information, contact your local BIXOLON sales representative.